UV Hybrid Building There are 3 products. 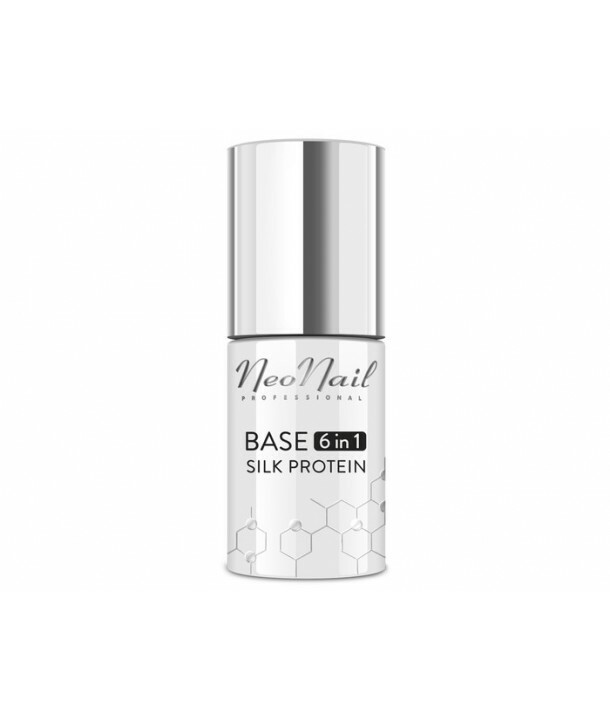 NeoNail BASE EXTRA is a building hybrid nail polish created for extension and reconstruction of weak and delicate nail plate. It can be used as a base for any hybrid colour of your liking. 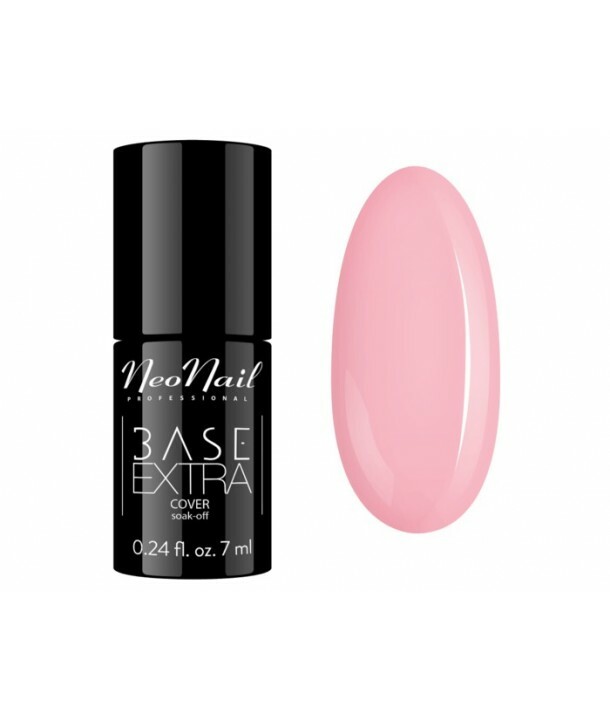 Available in 5 and 14 ml bottles.